Rejoin Never as he searches for his father's legacy and the sister he hadn't known existed. 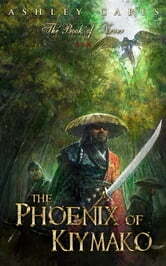 In The Phoenix of Kiymako Never must navigate a secretive new culture ruled by warrior monks. 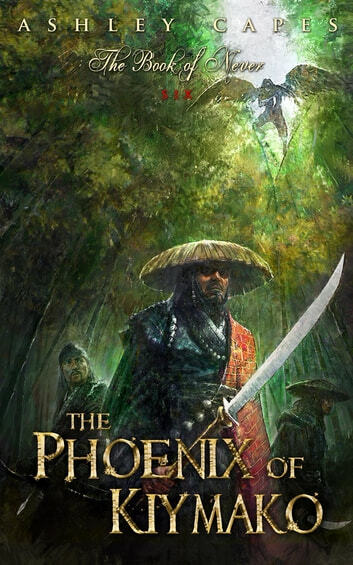 Distrusted and hunted for his blood, he must forge new alliances while following the dark trail his father has left. If Never can survive, it will lead to both his long lost sister and - finally - the truth about his mysterious name.